Marco has further details here, but even if your not doing iOS, the CodeInsight fixes are worth grabbing. 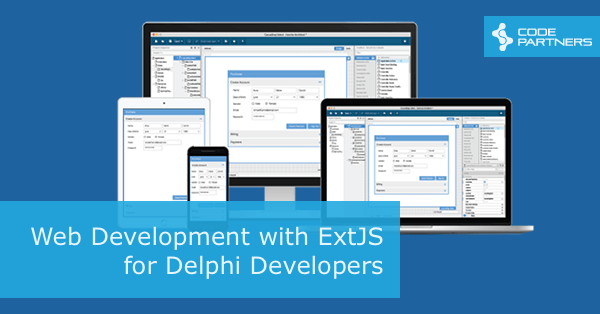 We’re teaming up with Embarcadero to hold an event around ExtJS, the very cool web dev framework that came through the Sencha acquisition. 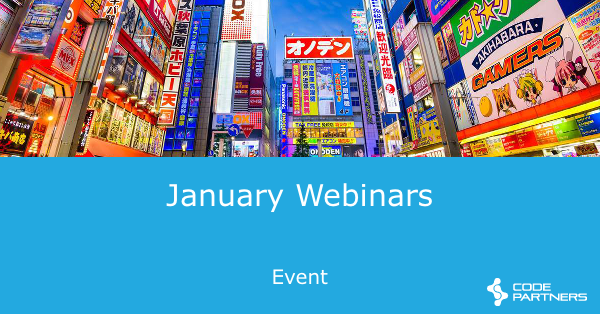 Last week, Embarcadero released a patch for Tokyo 10.2.2, focused on Android and RTL improvements. However some users experienced some installation issues with that hotfix, so it was taken down. 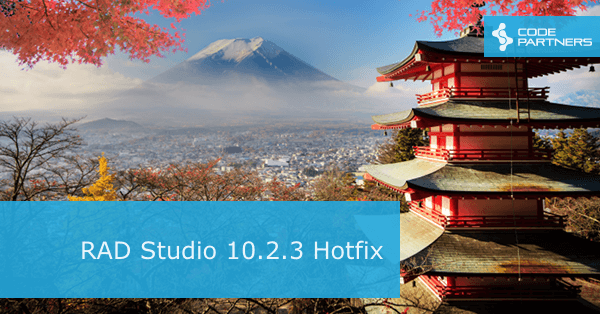 The hotfix has now been re-released, so we would encourage all our RAD Studio customers to review the issues addressed to see if they affect you. The hotfix can be downloaded here, and Marco has posted additional details here. There have been two recent Security Updates for both Jenkins Core and for multiple Plugins. 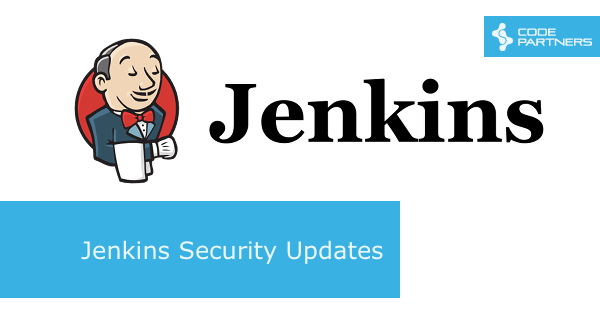 Jenkins versions 2.107 and 2.89.4 have just been released that fix multiple security vulnerabilities. For an overview of what was fixed, see the security advisory. For an overview on the possible impact of these changes on upgrading Jenkins LTS, see the LTS upgrade guide. Multiple Jenkins plugins have recently updates that fix several security vulnerabilities. For an overview of these security fixes, see the security advisory. Note, due to some customers needing longer to get orders processed in their companies, the Upgrade Amnesty has been extended until April 30th. We’ve had a lot of questions from customers since Malcolm posted his article about Embarcadero’s planned changes to their Upgrade versions. So many in fact, that we asked him to record a short video answering the most common ones. What happens to my licenses if I don’t renew? Am I eligible to upgrade? Can I upgrade from Delphi 1? Does he really wave his hands around that much when he talks? 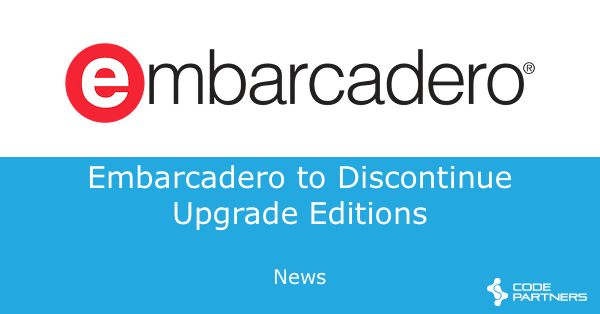 Atanas Popov, the GM of Embarcadero, has just made an announcement about their plans to end the Upgrade versions of RAD Studio, Delphi and C++Builder. If you haven’t already read it I encourage you to do so, but I wanted to follow up with a post of our own. When I first heard of this plan, I was more than a little surprised. Traditionally the Upgrade version was our biggest seller! Why would they end that? However when I dug into the data over the last few years it became much less surprising. 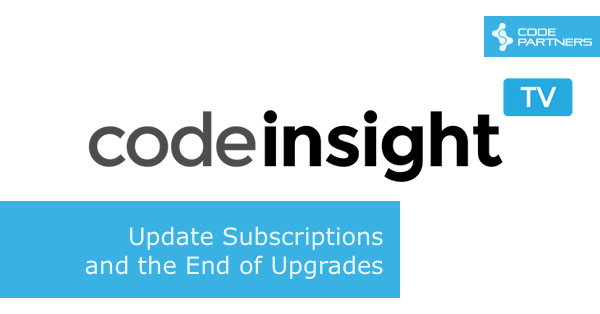 With our customer base now dominated by people on Update Subscription, the Upgrade versions are now a very low percentage of sales. 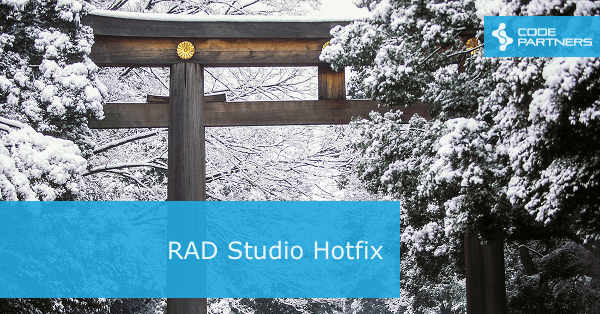 Our Services business is growing nicely, and as a result we’re hiring several experienced RAD Studio developers to work on our customer projects. The job description is below, but I want to highlight that location is not that important. We’re much more interested in your attitude, experience and creativity than your GPS coordinates. Our team is currently spread across Australia, Asia and Europe, and that’s working just fine for us. 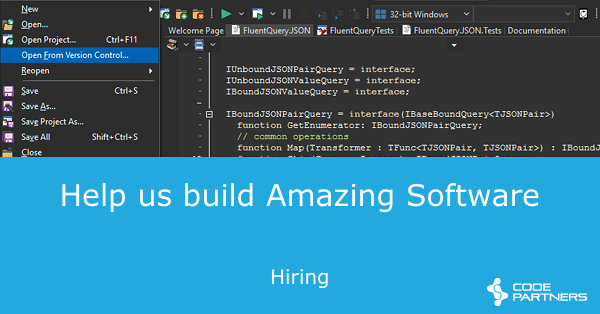 So if you want to work on interesting Delphi and C++Builder projects, covering desktop, mobile, web and the serverside, then read on. 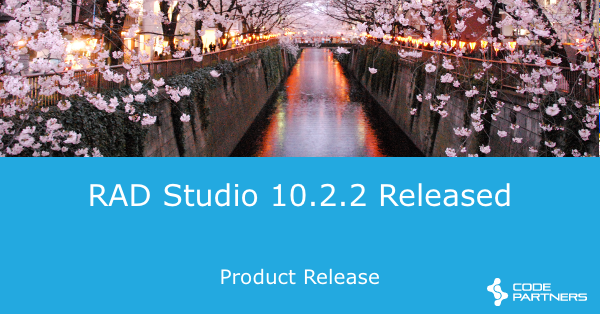 Embarcadero have released RAD Studio 10.2.2 (what would have been called Update 2 in the old days). They actually did this back in December, but I’ve held off posting as their was an issue with the initial release they needed to fix. Now that’s done (and we’re back from the New Year break) I thought I’d better post about it. Sarina has a post up with links to downloads for the ISO and Web Installers. Remember to retain your component settings when uninstalling 10.2, or use the Settings Migration Tool to export them and import them into 10.2.2. There’s a mixture of bug fixes and new features. The full list of publicly reported bugs that have been addressed is here.